Secretary of Defense James Mattis listens as the South Korean Defense Minister, Song Young-moo, addresses members of the media. 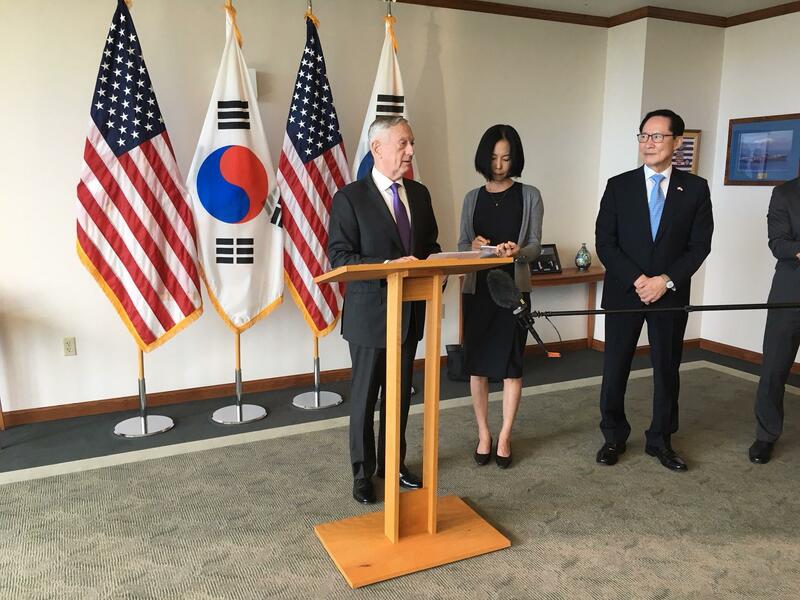 Mattis made the comments during a meeting with his South Korean counterpart on Friday at the headquarters of US Pacific Command on Oahu. 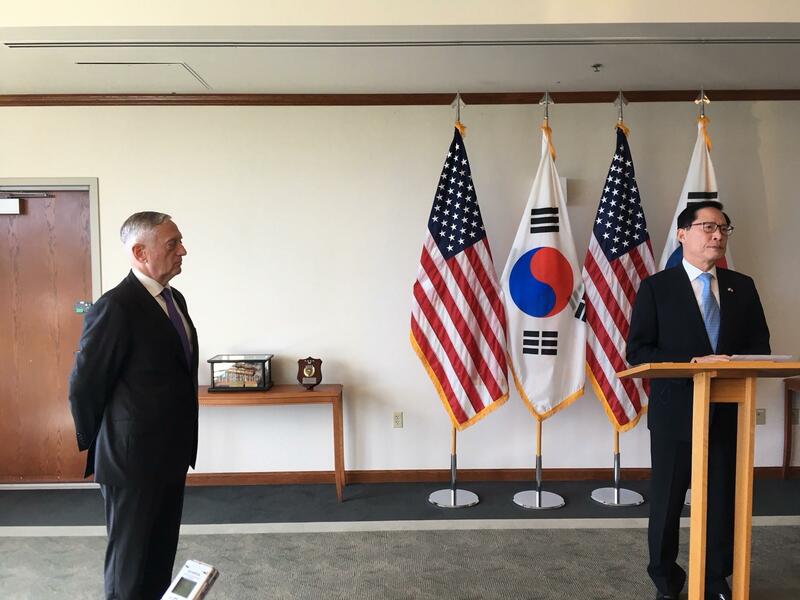 The meeting between Mattis and South Korean Minister of National Defense Song Young-moo was scheduled as part of regular consultations between the two nations, but preparation for the February 2018 Winter Olympics in PyeongCheng, South Korea was to be a major point of discussion. Mattis called the US-ROK alliance "iron-clad." Song stated that the two have access to each other via phone "365 days a year." Mattis also praised South Korea for recent efforts to enforce North Korean violations of United Nations economic sanctions, but stressed that diplomacy, backed by military power, must be the focus of the U.S. effort to achieve stability on the Korean Peninsula. Mattis meeting Song outside the headquarters of US Pacific Command, or PACOM. 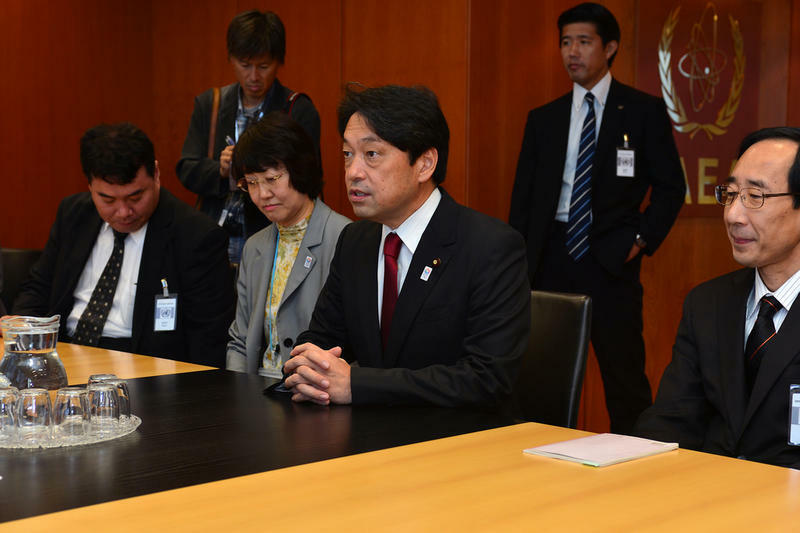 Minister Song stated that he and Secretary Mattis can reach each other “365 days a year” but that it was still important to meet in person as often as possible. Song also said that he and his American counterpart would exchange opinions on South Korean President Moon Jae-in’s recent statement that the inter-Korea dialogue is ultimately intended to draw the North into talks with the United States. Mattis was returning from an overseas trip to Indonesia and Vietnam, part of “normal coordination, collaboration, and consultation” efforts. His time in Indonesia grabbed headlines when Mattis was treated to a display by Indonesian special forces that included the troops drinking snake blood. 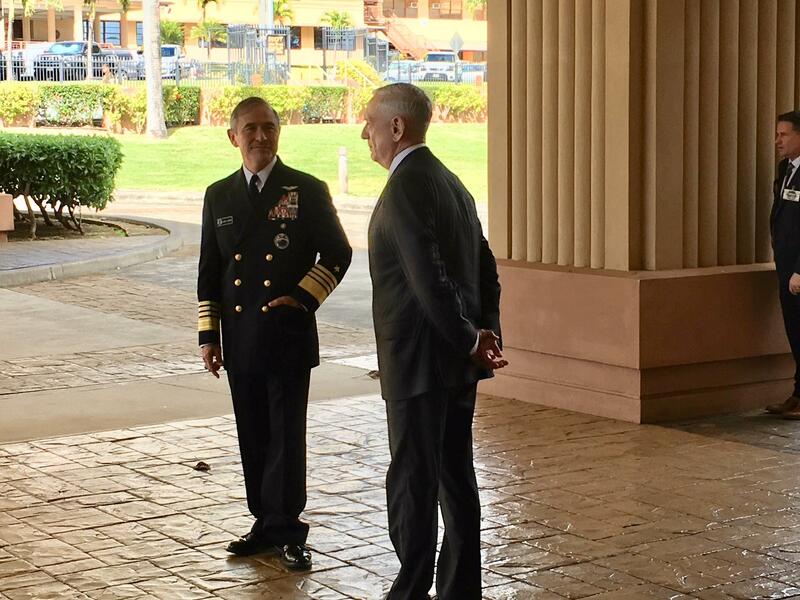 Mattis speaks with the commander of US Pacific Command, Admiral Harry Harris. 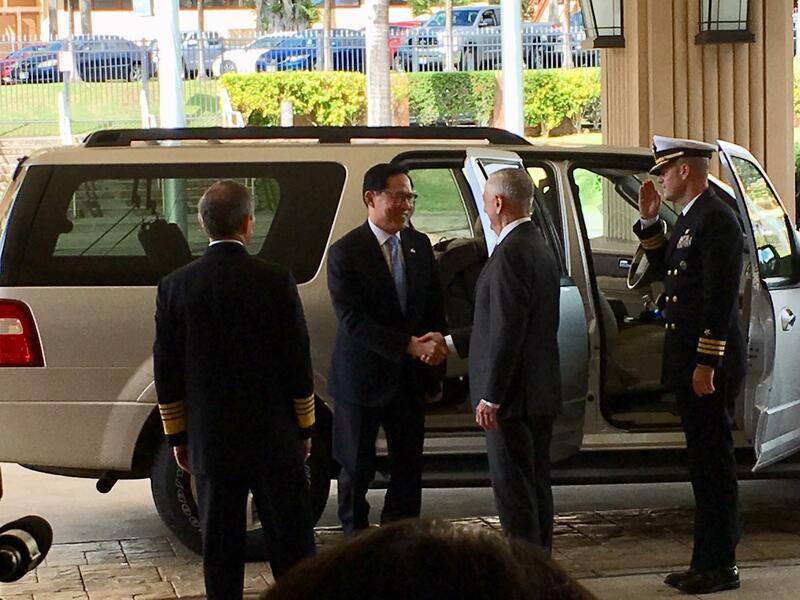 In addition to meeting Minister Song, the stop in Hawaii gave the Secretary an opportunity to meet with PACOM’s senior leadership. 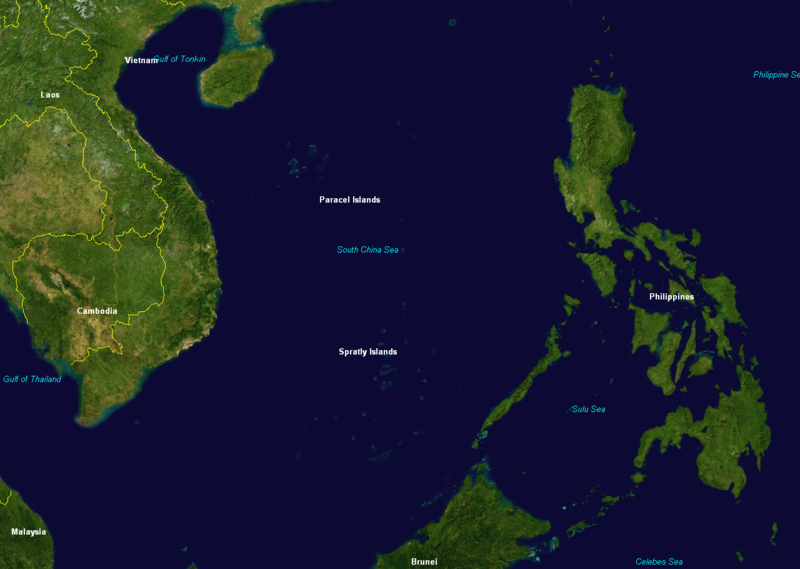 This included the top American officer in the region, Admiral Harry Harris.